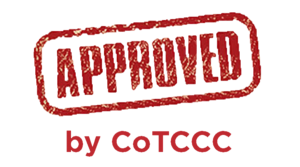 Celox™ Gauze hemostat has been CoTCCC approved for DoD use. 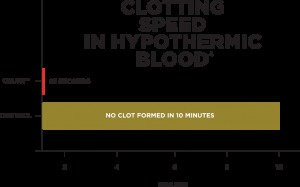 Pack the gauze directly on to the bleeding source and hold pressure for three minutes to stop bleeding from arterial injuries, gunshot wounds, road traffic accidents and other severe bleeding injuries. 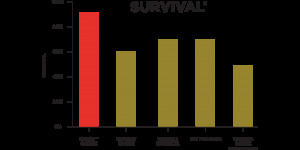 Chosen by multiple NATO forces. Celox™ works independently of the body’s clotting mechanism unlike Combat Gauze* and other inorganic mineral based gauze products. 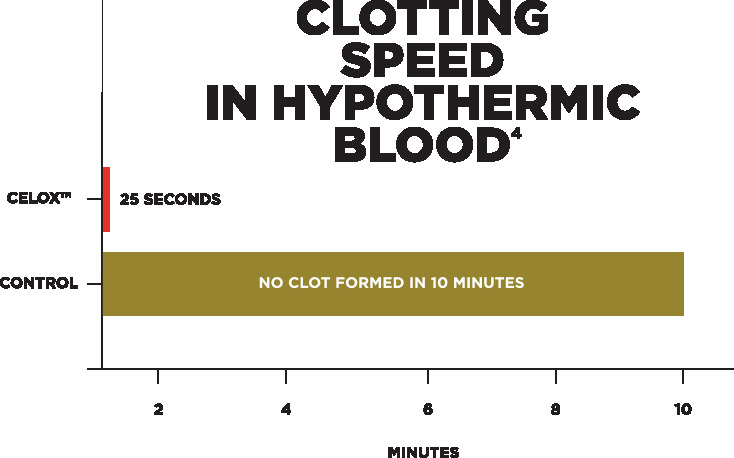 It works on hypothermic blood that does not clot normally, often found in serious casualties.